Alex Atala. ***Pioneer of South American haute cuisine. Alex Atala is certainly not your typical top chef. As a teenager he worked as a DJ in an underground club in his hometown of Sao Paulo in Brazil, before embarking aged 19 on an apprenticeship at the Namur Hotel School in Belgium. He opened his ambitious restaurant D.O.M. in Sao Paulo in 1999. 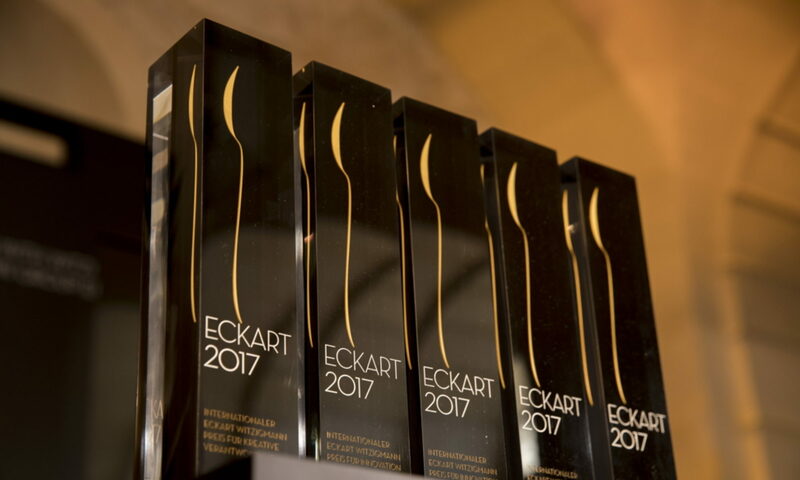 And now the Brazilian has won the ECKART 2013 for Creative Responsibility and Enjoyment, an award that comes with a purse of €10,000 from the BMW Group.